Find more activities for your Gingerbread Theme in my store. 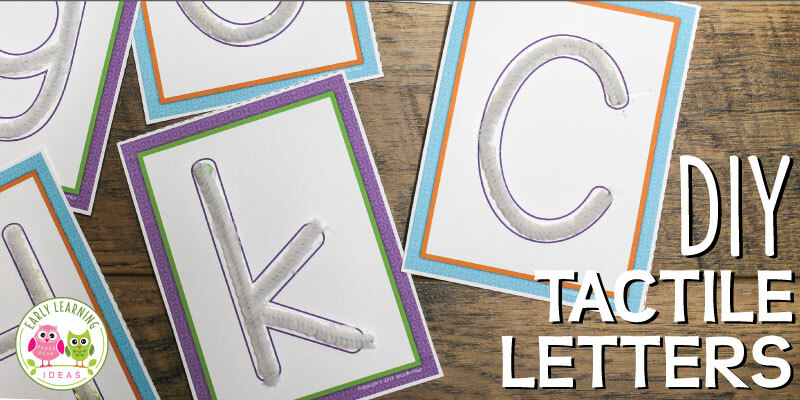 Kids will enjoy this free gingerbread man printable alphabet activity. 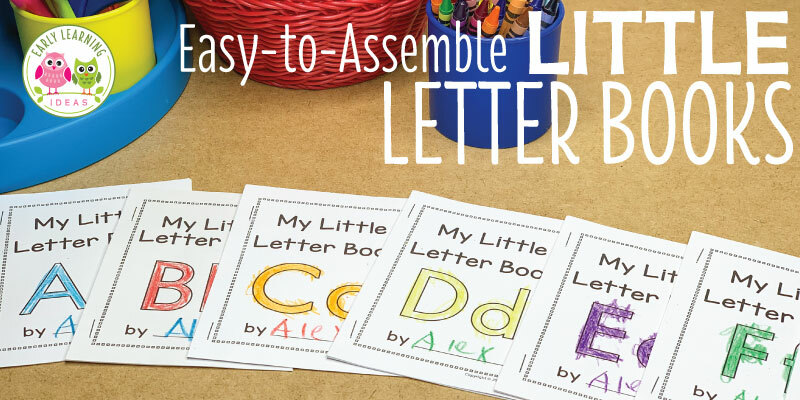 Several ideas for hands-on alphabet and beginning sound activities are included.